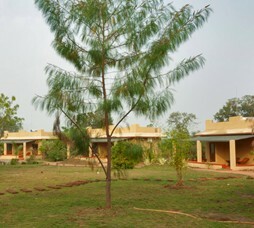 Village Machaan Resort is a premium getaway resort in Pench spread over 20 acres and offering guests a base to explore Pench National Park. 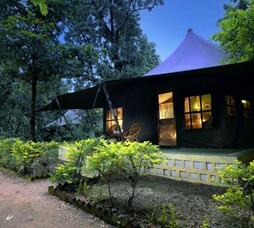 Village Machaan Resort is recommended for wildlife Getaway, Corporate meets and group getaways. 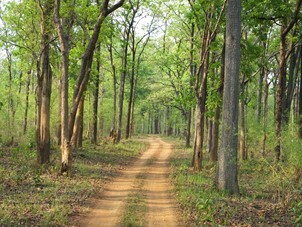 "A premium getaway resort in Pench spread over 20 acres and offering guests a base to explore Pench National Park. 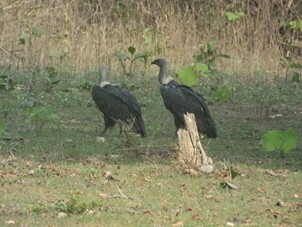 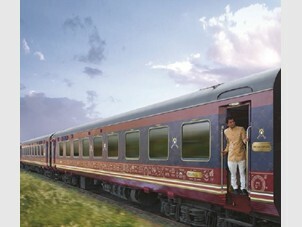 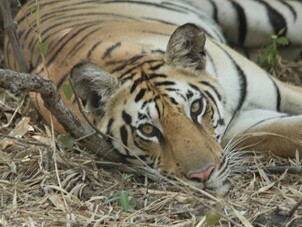 Village Machaan Resort is recommended for wildlife Getaway, Corporate meets and group getaways." 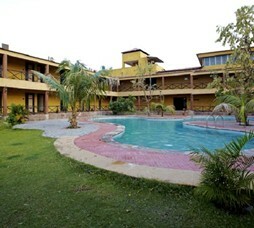 Call 022-6150 6363 or email villagemachaan@nivalink.co.infor the Reservations.